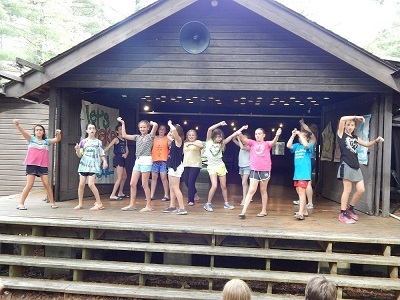 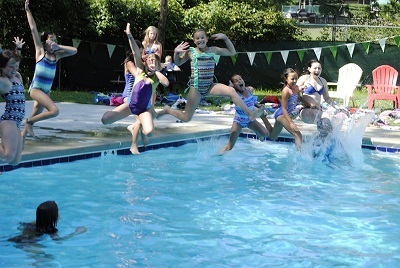 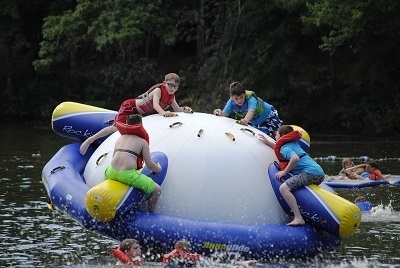 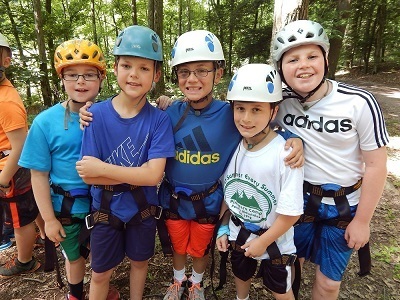 Pinemere Camp is a dynamic community made up of campers, families, staff, and alumni from around the world. 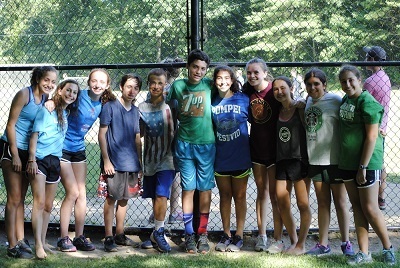 Many people say that Pinemere Camp feels more like a family! 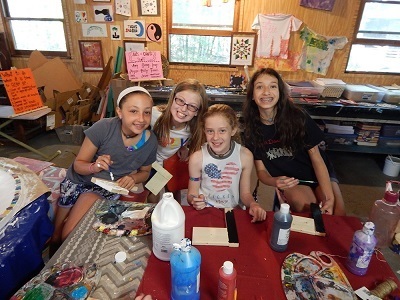 Each summer we create a safe space for children to leave behind the hectic pace, pressure, and technology of “the real world” and just be kids. 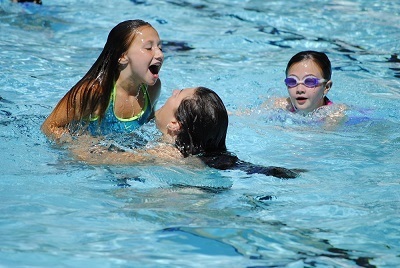 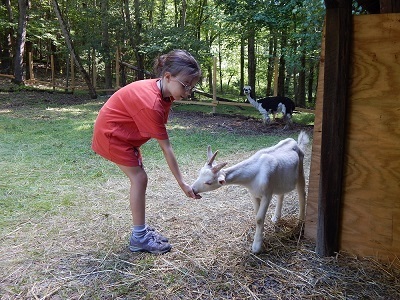 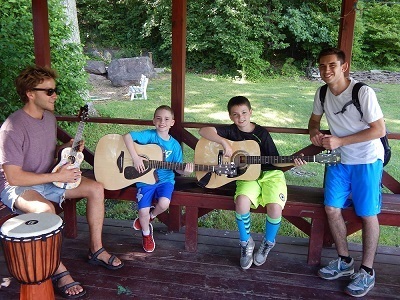 More than 90% of our campers return each summer to our home in the beautiful Pocono Mountains. 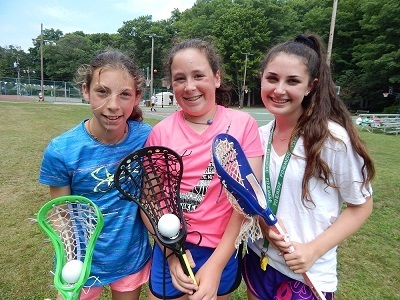 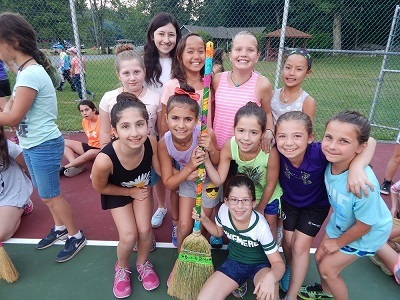 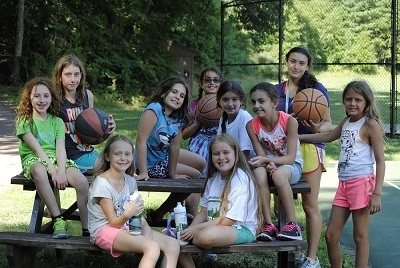 We set ourselves apart with our intimate camp size (maximum of 250 campers), rustic setting, innovative programs, inclusive Jewish programming, and a fun and welcoming environment. 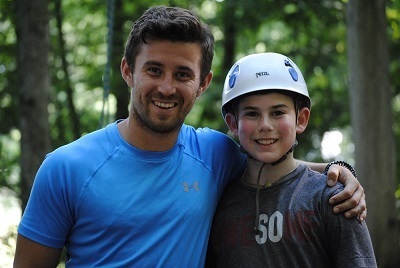 We hire and develop the best staff in camping. 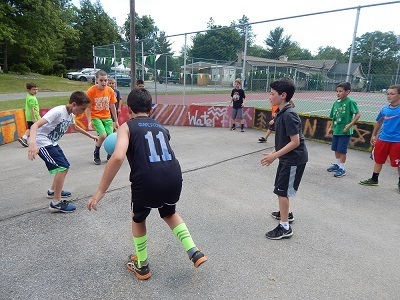 Our goal is to assist your camper(s) in building friendships, in fostering their Jewish identity, in acquiring new skills, and to have the BEST SUMMER, EVERY SUMMER!